My kids want to give their teachers gifts for EVERY holiday. And while I totally appreciate all their teachers do for them and would love to be able to go all out showing my support, I find it a bit expensive to come up with gifts all the time. Plus, do their teachers REALLY want so many nic nacs and apples? But who can turn down chocolate? And a fun, artsy, "card" from my kids at the same time? Totally WIN-WIN for both of us. 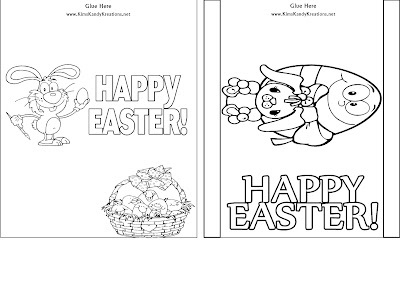 So I created these coloring page Hershey candy bar wrappers for my kids to give out for the Easter holiday. 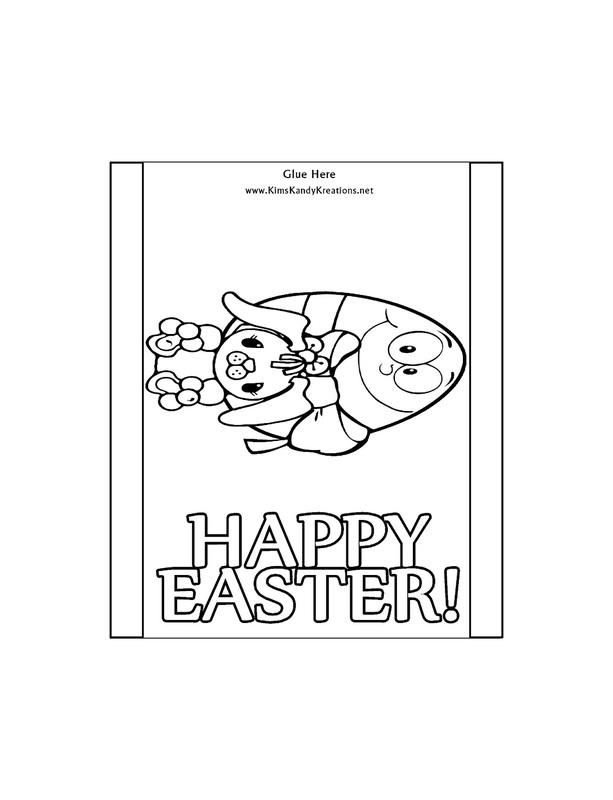 I started by making these coloring pages in a size that would fit a regular 1.5 ounce Hershey candy bar. 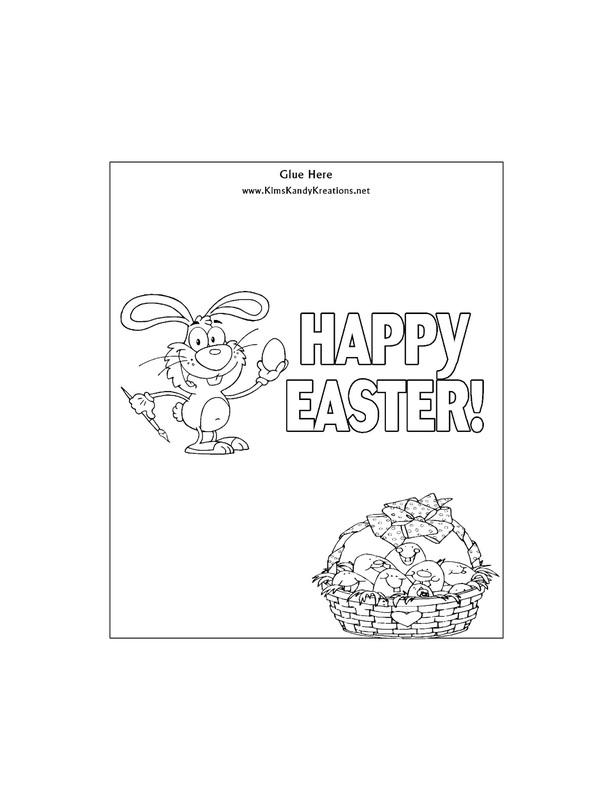 I made two different designs and then printed them out on regular white paper. 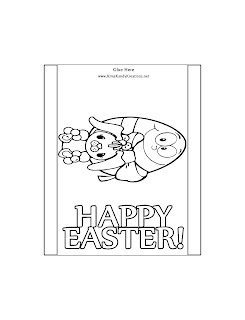 Mini Me had a great time coloring his Easter candy bar wrapper. I left space on his so he could write his teacher a little to and from note. On mine, I wasn't as creative. But it was still a lot of fun. I forget how much fun the basics of art can be sometimes. Then, I used the basics of candy bar wrapping that I showed you HERE to wrap the Hershey bar. 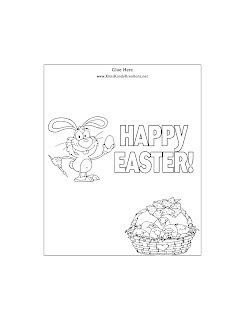 Now it's ready to be given away in an Easter basket, as a teacher gift, or for some lovely sisters at church. 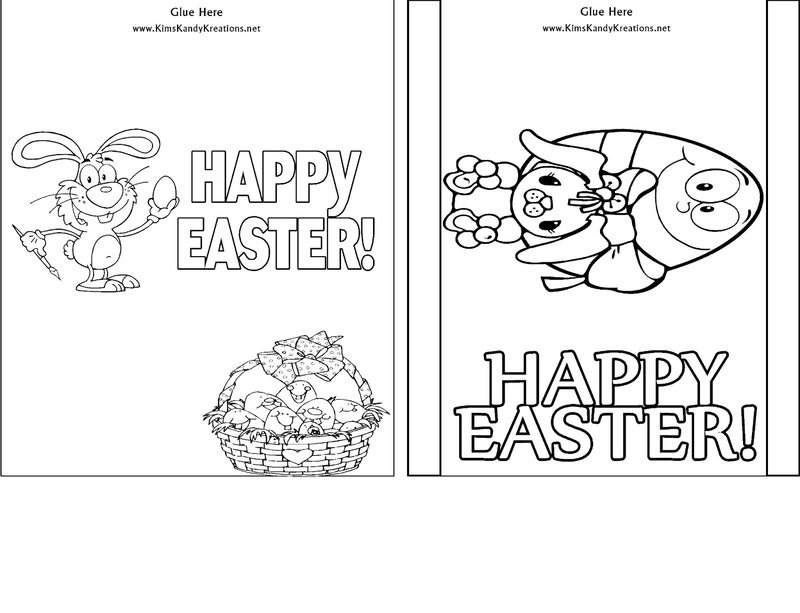 Here is the wrapper with both of the bars on one page, and below is each of the wrappes individually. 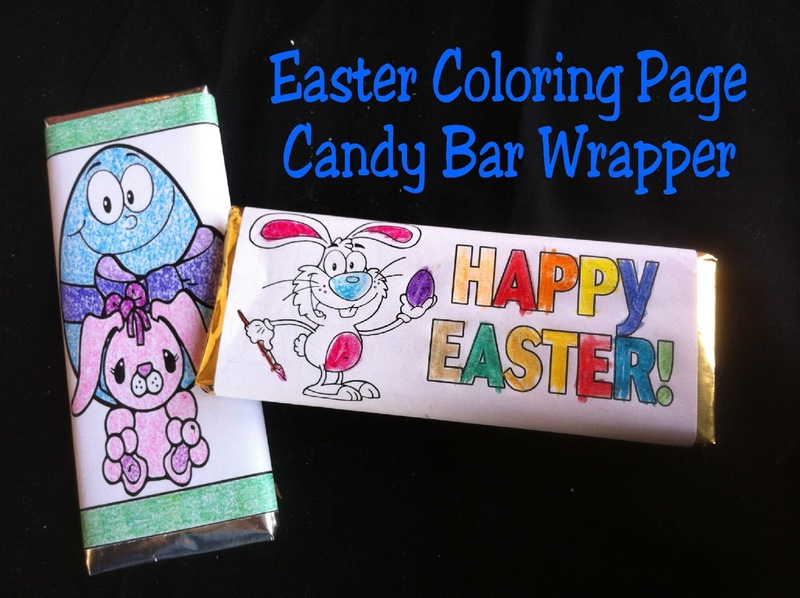 Just right click and save these easter candy bar wrappers to your computer.